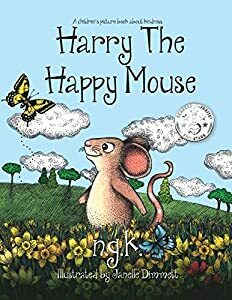 The International Number 1 Bestselling Children's Picture Book about Kindness! Teaches children about kindness, and the value of helping others. Used in schools across the world! Described as "A future classic" and "A great bedtime read"
Award winner! Purple Dragonfly 1st Place Award and Reader's Favorite Award Honorable Mention for Social Issues. Meet Alabama Oh, a bold, bright girl! Her teacher wants her to tone it down and fit in. How much should she change to get along with her teacher? Alabama loves flowers, drawing, and riding her bike. She is a free spirit and an independent girl. When her teacher wants her to fit in, Alabama tries really, really hard. What happens next is surprising and wonderful! What does Alabama do? Find out! 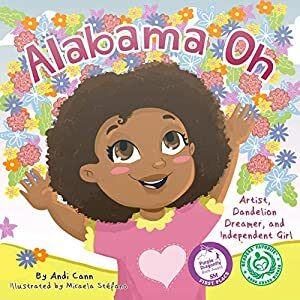 Written to encourage all children to embrace their uniqueness, the adorable Alabama Oh shows children that it’s okay to be different. Buy the book and explore Alabama Oh’s world today! Lily and Niko Rabbit’s childcare class is practicing for the Great ShakeOut. They learn that the Great ShakeOut helps prepare them for an earthquake. They also learn the basics of what causes an earthquake and how it causes things to fall and break. It also can sound like a really loud tummy rumble. They also learn where they can go and what they should do (drop, cover, and hold on) to be safe inside buildings, outside, and in a car. At the end of the day they feel comfortable recognizing what an earthquake is and how to be safe should it happen. 2018 Silver Medal Readers' Favorite Children's Social Issues. 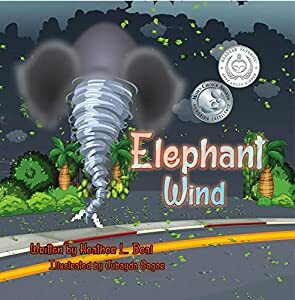 Reading this book is a great way for parents, childcare providers, and caregivers, to talk to toddlers and preschool children about tornadoes in a non-scary way. 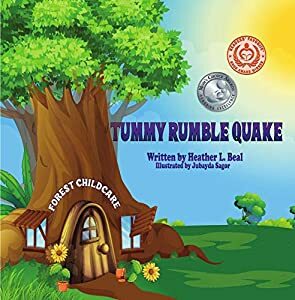 Children can easily relate with these characters and their story gives children the tools and information they need to help stay safe should a tornado happen. 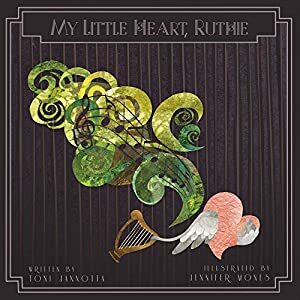 My Little Heart, Ruthie is the story of a wounded heart living alone in a cold, icy cell with only her harp for company. One day a warm breeze blows into her small space and so startles Ruthie that she gathers her courage and goes to see what this beautiful feeling is all about, nearly breaking free of her confinement. The breeze turns out to be a fellow heart warming up on his trumpet. This jazz guy named Clyde turns out to be a friend with whom Ruthie can share her darkest secrets. 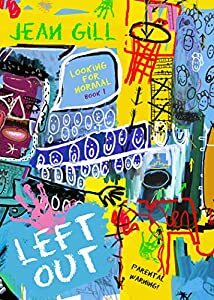 Their conversation, told both musically and in rhyme, leads Ruthie to realize that her sadness can heal, and that she has the right to be free. Told as a children's rhyme this story speaks to the child inside of every person who believes that past abuses are because they did something wrong, and tries to convince them that it was never their fault. Isabelle and Joe love to watch TV, but when the power goes out and the TV doesn't work, will they find other fun activities to do? Does your child struggle to get to sleep at night because they are suffering from fears, anxieties, anger or worry? Without a good night's sleep, these issues will only continue to get worse. 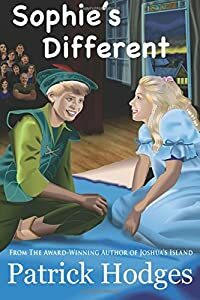 In the first book of the series, Lolli helps kids with their emotions and feelings, guiding them to let go of their anger, worry and fear in three separate stories. These stories are perfect for creating a wonderful bedtime routine with your children. Having let go of their negative thoughts, they will be better able to have a good night's rest. 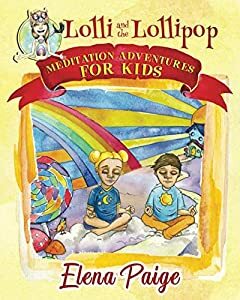 The meditations are designed to boost confidence, increase self-acceptance, and help kids make great choices in life. FREE e-book with the purchase of a paperback copy! GET IT NOW! 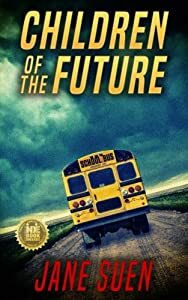 Children of the Future by Jane Suen has been named by the Independent Book Publishing Professionals Group as one of the best indie books of 2017. Readers' Favorite gave CHILDREN of the FUTURE five-stars. ..".children will enjoy the twists and turns, and suspense and mystery. The story is refreshingly original... "
A small yellow school bus pulls up in front of the little red brick schoolhouse. Telly, the bus driver, discovers all of the children are missing -- all except one very frightened Billy who has hidden in a cabinet. Where is everyone? Telly and Billy are determined to find the answers. The little town of Rocky Flats is stirred into a frenzy. Nothing like this has ever happened before! Where have the children gone? Why? As the clock ticks and the little town rallies together in the search, will they find the children before it's too late? B.R.A.G. Medallion Honoree. 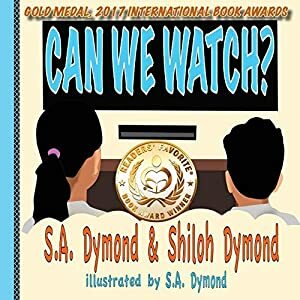 Bronze Children's Books Award 2017 Readers' Favorites. Shortlisted for the Cinnamon Press Novella Award. Being different isn't easy but it can be exciting! How well do you know your friends? Are they left-handed or right-handed? Are they left-brained or right-brained? And what difference does it make? Shocked at discovering how left-handers are persecuted, Jamie ties her hand behind her back for a public protest in school. This does not go down well with the teachers. Her best friend Ryan joins in but just when their campaign is working, Ryan's mother drops a bombshell. She's whisking him off from Wales UK to live back in America. There he faces bullying at its most deadly, and Jamie has to live from one email to the next, waiting to know whether her friend is hanging in there. A modern classic of friendship and teen life, with all its pitfalls and challenges. "As a parent and a teacher, I felt this book in my gut. It hits so close to home on more levels than I can count." Anita Kovacevic, teacher and children's author, contributor to the international Inner Giant Anti-Bullying Project. This book has been retired and is Out-of-Print from Alpha Academic Press. The author has chosen another publisher. Look for print copies in the near future.